BIG on Bloor: Bloordale. Art. Culture. all free with donations accepted! 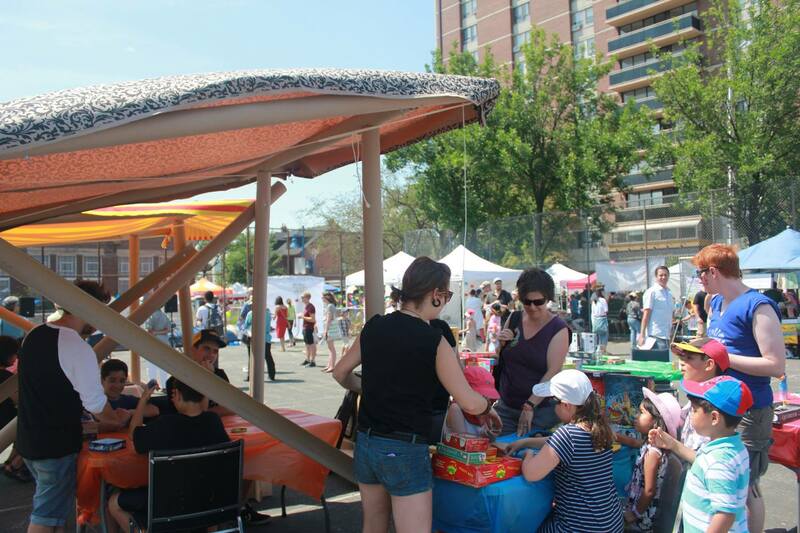 We'll be in our red tent on the North side of Bloor close to Russell in the first block West of Dufferin. Noon to Midnight, July 21st, 2018. BIG on Bloor Festival is one of Toronto’s best and most unique events. BIG on Bloor is a two-day, car-free summer street celebration of arts, culture and small business with up to 100,000 people attending. There is more information at bigonbloorfestival.com. Anarres Natural Health Apothecary is our holistic health practice at Bloor and Dovercourt. We make body products from natural, local and fairly traded ingredients and teach others how to DIY. We are also NaturalContraception.ca providing education and supplies for non-hormonal methods of conception & contraception. We need Anarres Volunteers in exchange for workshop hours. Please contact me Tracey AT Anarres Health DOT ca.